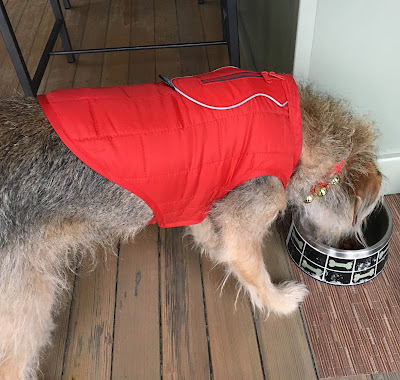 Kurgo Loft Dog Jacket Review And Giveaway! The weather outside is already frightful in many parts of the country, and we know what January and February brings—yikes! And that means it's time to bundle up when venturing outdoors for those daily walks your pooch both needs and appreciates. Well, you humans put on a coat, hat and gloves, why wouldn't you keep your canine friend warm and comfy, too? 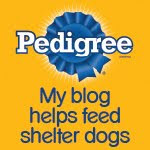 Enter to win a Kurgo Loft Dog Jacket in the size and color of your choosing at the end of this post! My new Dog Loft Jacket arrived courtesy of the good folks at Kurgo. Look who's sniffing out my jacket...you don't even go outdoors, Bella! 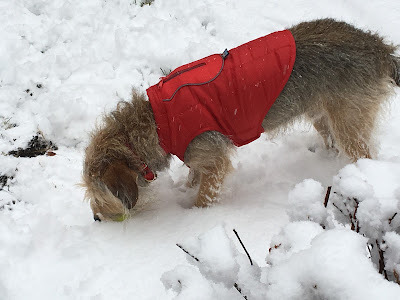 And here I am modeling my new (and very first) coat: aka the Kurgo Dog Loft Jacket. What we particularly like about the design of this jacket is that it's made for both active and more sedate dogs. The cut is nice and snug around the middle and has high-ish armholes so we can run and play in comfort. It's also not too long, which adds an even greater degree of freedom and comfort, without sacrificing warmth. The design of the jacket is intended to keep our "cores" warm— our chest and the middle of our body where all those important organs are! Of course, you pooch still needs to keep warm and comfortable during a leisurely stroll around the block, and this jacket does that, too. 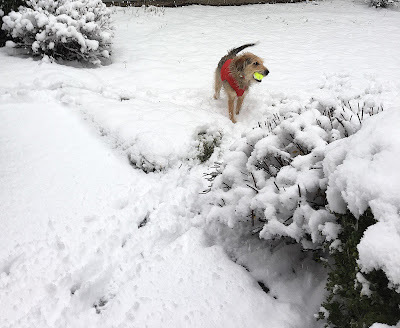 Our backyard during the season's first snow is the perfect place to test my new jacket! The jacket is a reversible, quilted shell made of "Microtomic®" Ripstop material that's both lightweight and waterproof. It even has reflective piping for visibility, a two-way zipper to include harness attachments and 140g Polytech fill for warmth. Parental Unit says it's also super easy to put on because of the two, velcro-like side adjustment points that allow a perfect fit—no complicated buckles or straps...and it's even machine washable! I do prefer cold weather! We picked the Chili Red and Dark Charcoal color in a size small. Here in the heart of Buckeye country, though, we call it "Scarlet and Gray". I'll be all ready for the holidays and the big Ohio State game! Check out the size chart and the array of colors along with a video detailing the best way to measure your pup for the jacket on the Kurgo Website. 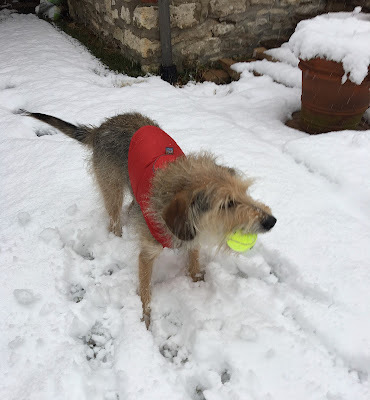 Please note: I received one Kurgo Loft Dog Jacket and one Loft Dog jacket for one lucky winner courtesy of Kurgo in exchange for my honest opinion about this product. I was not compensated in any other way, and these opinions are my own. Just follow the easy Rafflecopter directions below. One lucky reader will win a Kurgo Loft Dog Jacket in the size and color of their choosing. 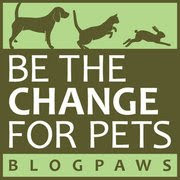 The contest is open to only residents of the Continental U.S. Void where prohibited by law. The contest begins on December 19th, 2016 at midnight and ends December 27, 2016 at midnight. You look so handsome in your new jacket, Bocci! Red was the perfect choice for the winter months! 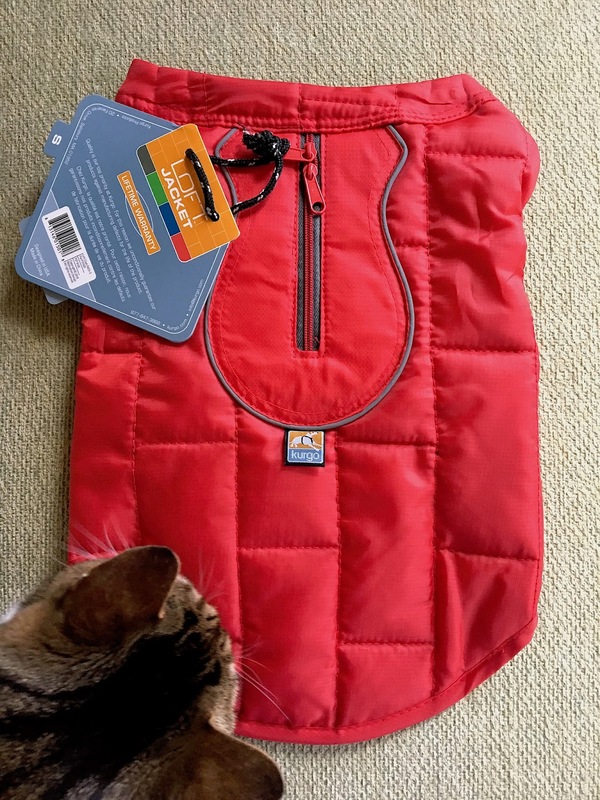 I love this company and the dog is really handsome in this jacket.Red is really perfect for them because the winter season like this.My pet Jackson will really likes this one.Thank you for sharing the post.